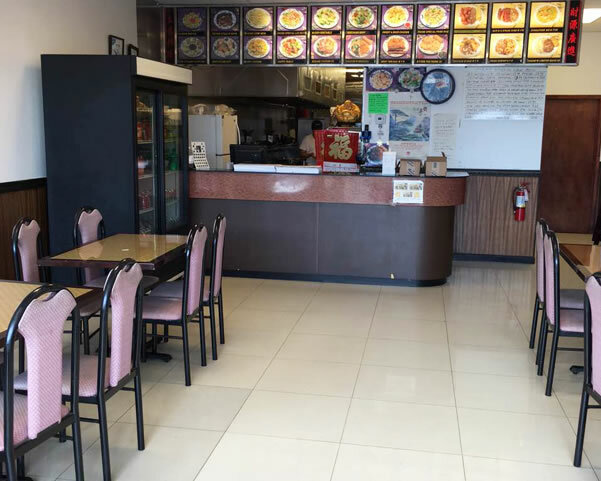 Located at 331 #B 4 Killian Rd., Columbia, SC 29203, our restaurant offers a wide array of authentic Chinese Food, Hibachi, Seafood, Szechuan, Hunan & Cantonese Cuisine, Chinese Food to Take Out. Try our delicious food and service today. Come in for a Chinese Lunch Special or during evenings for a delicious dinner.